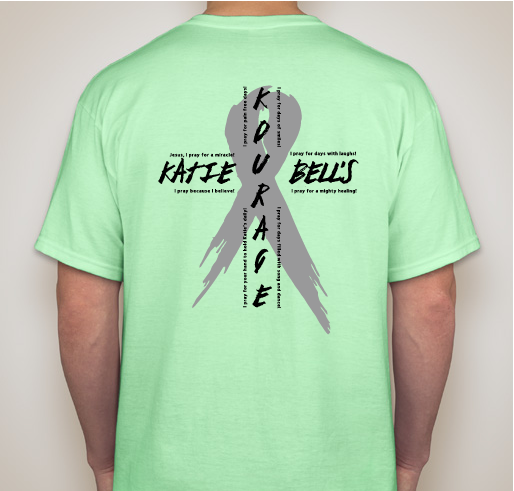 Help us support Katie and her family. 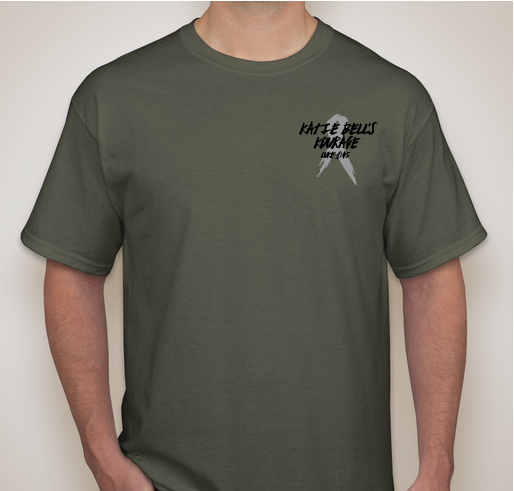 All funds raised will be paid directly to Lori Higginbotham for essential cost during their time of need. .
Katie was diagnosed with a tumor of the brain stem on October 27th, 2016. 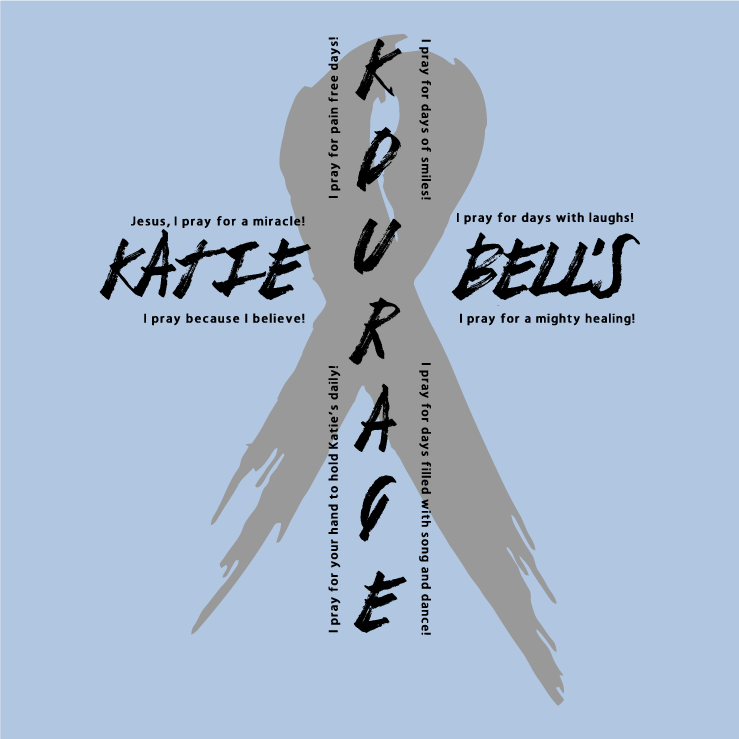 After undergoing chemotherapy and radiation treatments, we learned that Katie has DIPG. Throughout this time, Katie has lead us all with strength, faith and courage. 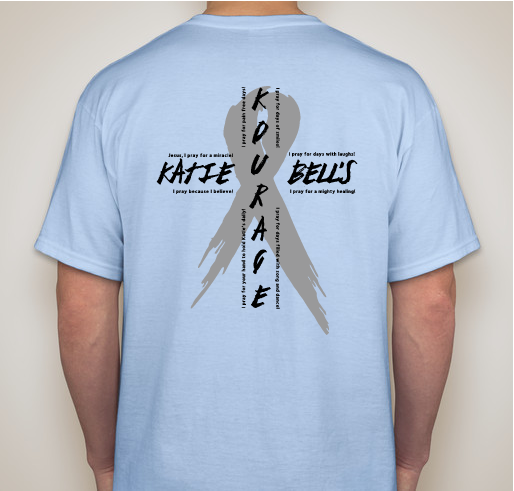 Join us in showing your support for Katie by buying and wearing her t-shirts proudly. 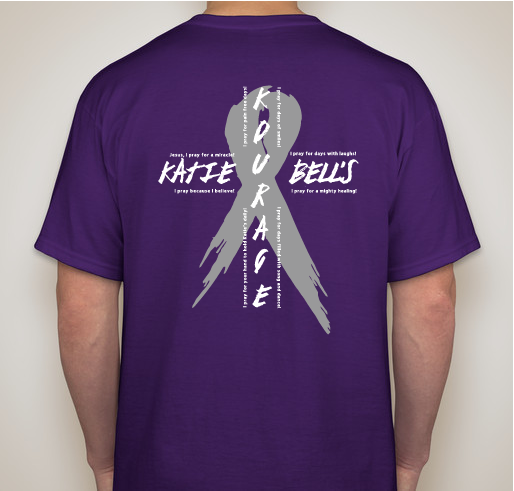 All proceeds will go to Katie and her family. 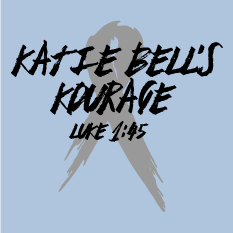 For more information on Katie Bell, please join her Facebook group, Katie Bell’s Kourage. To learn more about DIPG visit thecurestartsnow.org or defeatdipg.org. 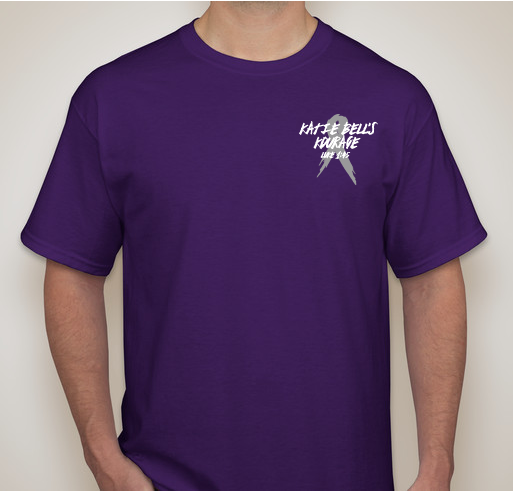 We would like to extend our biggest thanks to Coach Jenkins for the great design, thank you! 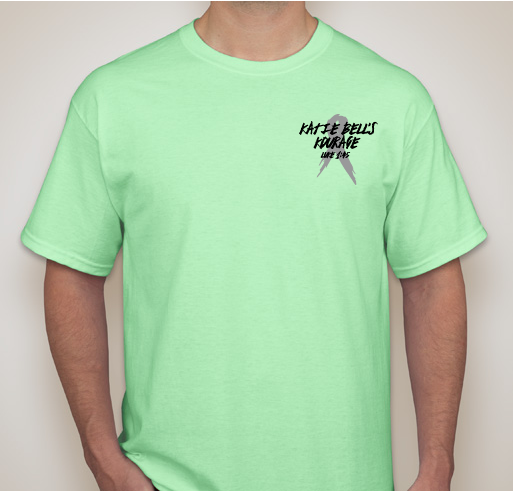 We're out of town the weekend of the walk and are so sorry to miss it. 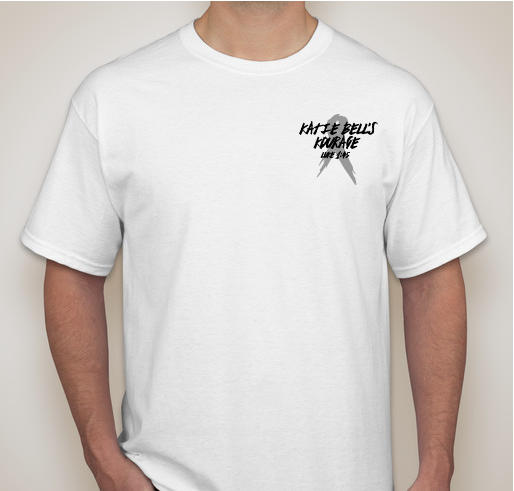 Randy, Samantha and I send you our love and support!! 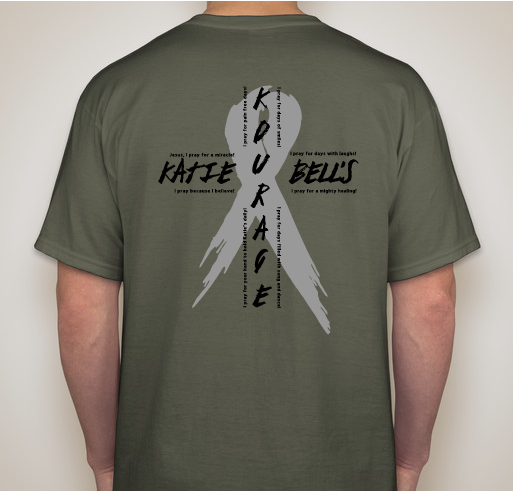 Share Why You Support "Katie Bell's Kourage"